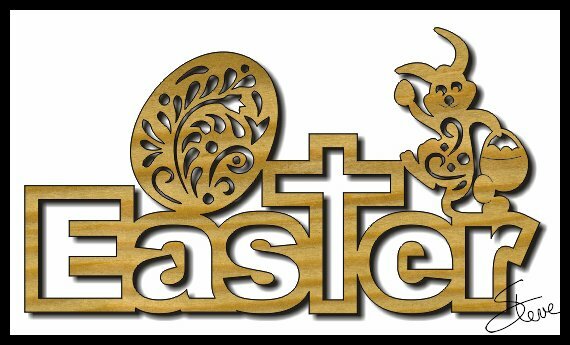 Easter Word Art Scroll Saw Pattern. One last Easter pattern for this year. This Easter word art can be cut from 3/4" thick wood. The bunny rabbit in this pattern came from www.vectoropenstock.com and was modified and added to the pattern. One question I get from time to time is about usage rights on the projects made from my patterns. I do not put any restrictions on the projects made from my patterns. 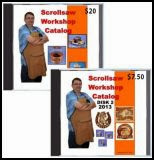 You are free to make and sell as many of the projects as you like including mass production. Of course I appreciate receiving 1% of any sales over $1,000,000. I do put restrictions on the patterns. I retain all rights to the patterns. They can never be sold. They should never be hosted on another website even if offered for free. You are free to give the patterns to another person but the cover page needs to be included. You are free to modify the pattern to suit your needs for personal use. I appreciate hearing about any success you have selling your crafts. If a particular project from one of my patterns sells well let me know. 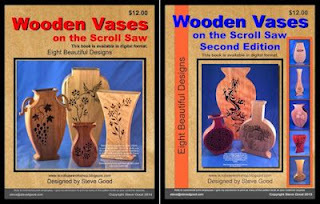 I'll try to use the information to create more patterns that will sell well also.